The newly-promoted Real Kashmir are having a stellar season in the I-league. Defying the odds, they defeated a 1-0 victory over table toppers Chennai City on Monday. 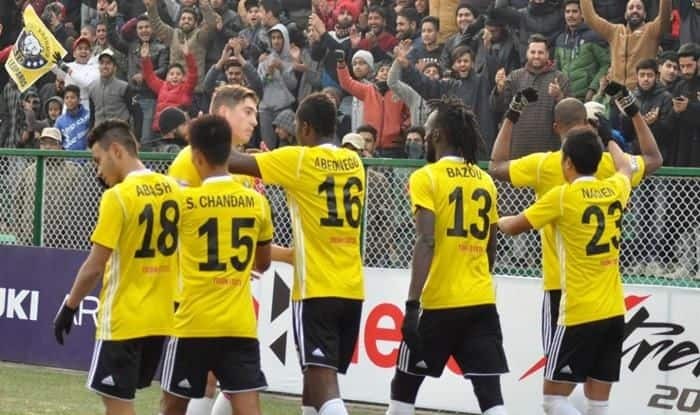 Ivorian striker Gnohere Krizo struck in the 81st minute to extend Real Kashmir’s unbeaten run to 10 matches and send the home supporters, who braved the near-freezing temperature at the TRC ground, into wild celebrations.